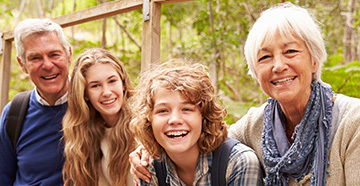 Hearing aids will improve your ability to communicate and change your quality of life for the better. Not only are today’s digital devices available in a variety of styles – they are made to accommodate a number of accessories designed to simplify and enhance your listening experience even more. Wireless accessories. Even the best hearing aids can’t always compete with noisy background situations. Wireless accessories improve your listening abilities in the most challenging environments, enabling you to stream sounds wirelessly through any Bluetooth-compatible device including microphones, remotes, television headsets, smart phones and MP3 players. Transmitters and receivers. This pair of devices helps overcome background noise, distance and reverberation to deliver amplified sound directly to your hearing aids. Great for educational settings (classrooms, lecture halls), church services, etc. Assistive Listening Devices (ALDs) & Personal Amplifiers. These devices use a microphone to amplify the volume of the sounds reaching your hearing aids. They are useful for classrooms, church services and movie theaters. Power adaptors. Power adaptors add convenience and versatility by allowing you to connect your hearing aids directly to FM systems, TVs, computers and more. Earwax filters. 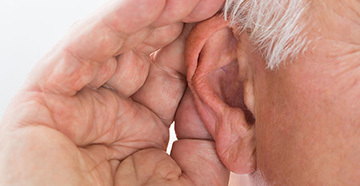 Earwax filters help prevent earwax from entering your hearing aids, where it can cause damage to the sensitive electronic components housed inside. Cleaning kits. Cleaning kits usually include a wax removal brush and pick, a tube and vent cleaner, a battery door opener and a magnet for easy battery replacement. They simplify the cleaning process, which can lead to a longer life for your hearing aids. Batteries. It’s always a good idea to have a plentiful supply of batteries on hand for unexpected emergencies.